 How many stars do you give Casual Sea Salt Texturising Spray by Toni & Guy? 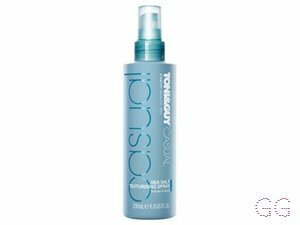 Toni & Guy Casual Sea Salt Texturising Spray is available to buy at Boots.com. 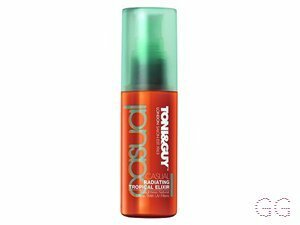 ✨This is a nice product, however I prefer to use sugar spray as it is less drying than salt. 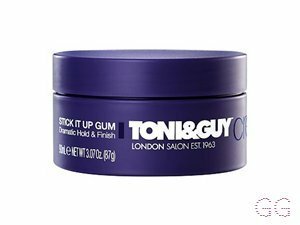 This product works really well on dampish hair, blow dried with your head tipped to create lots of texture and body. It does smell incredible and takes you back to being on a beach! This is amazing to create a messy, wind in the hair on the beach boho look. However, make sure you use lots of conditioner on your next wash as the texture of your hair has a tendancy to feel very dry and brittle at the end of the day. Good staple to keep in your haircare haul! Lickle-Boo and Peapea like this. The formula of this product really does work for any hair length - beachy waves for long hair and effortless volume for shorter hair. I bought this in a 2 for £9 deal and my first bottle has lasted 6 months. 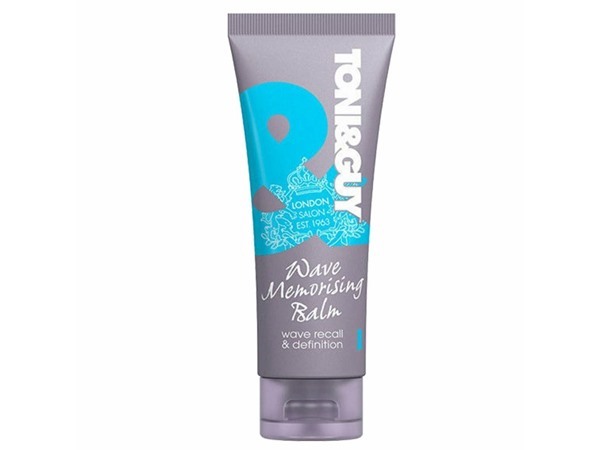 The texture is lovely and subtle, and also creates defined waves and helps curls to last. A definite recommendation. I am in my late teens with sensitive, fair tone skin and brown eyes. My hair is light brown, normal with normal texture. I am in my late 30's/early 40's with normal, light tone skin and hazel eyes. My hair is medium brown, normal with normal texture. 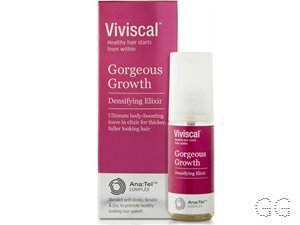 I am on my 3rd bottle of this and think it's amazing it adds texture to my hair as well as healing define my curls! I had my last bottle for at least 6 months so is well worth the money! I love this product for creating messy beach waves. I thoroughly spritz my hair before curling and then use a dry texture spray after so I don't weight down the messy curls. 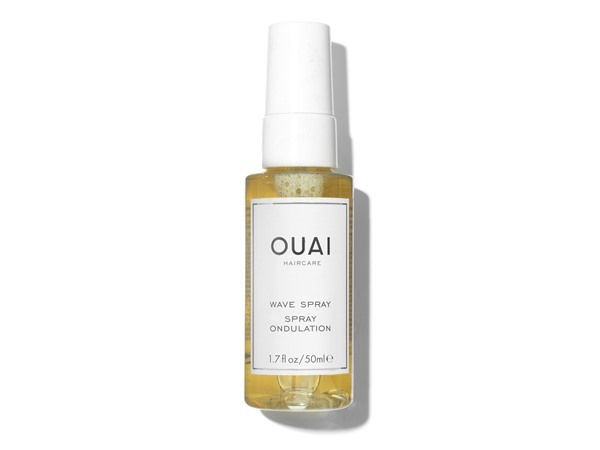 I love the way this product mists the hair, rather than saturating one spot. I also love the smell of this product. I am in my late teens with normal, fair tone skin and brown eyes. My hair is medium brown, normal with normal texture. I recently got this product for Christmas and I LOVE LOVE LOVE it. As I have really fine and naturally frizzy hair, I have to straighten it and having hair that hangs pin straight down your cheeks isn't look I want to go for. 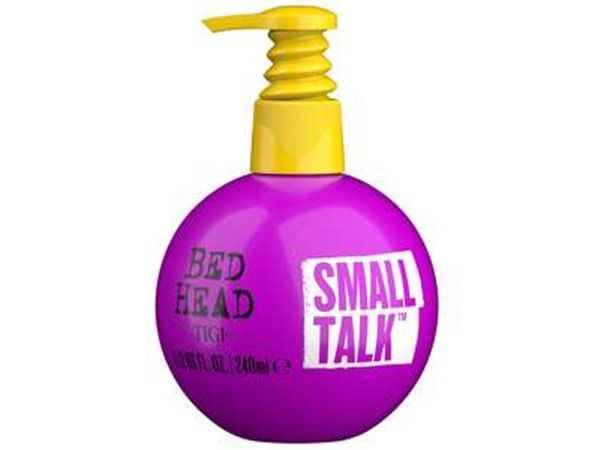 But with this product I can spray it a few times, give my hair a scrunch and it looks so much more presentable. I never leave the house without using it. I am in my late teens/early 20's with dry, fair tone skin and blue eyes. My hair is medium brown, combination with fine texture.